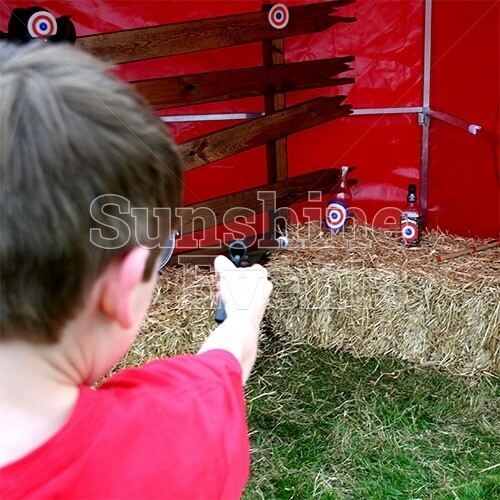 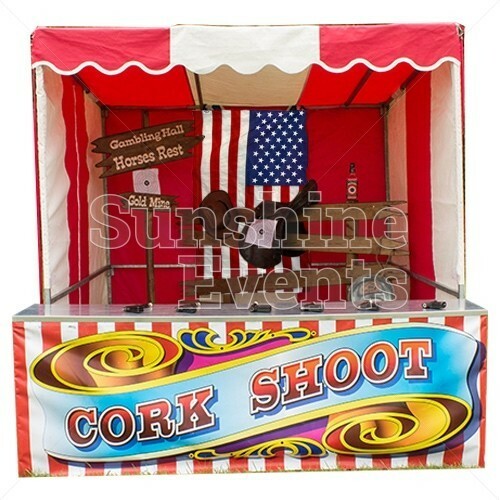 Of all the Side Stalls that you might find at the funfair, the one that often attracts the most attention is the Cork Shoot Stall, as spectators look on whilst the wannabe marksmen try to hit the targets by firing the little corks from their handgun or rifles. As such, it seemed only right that we ensured we had this popular stall on offer for your events. 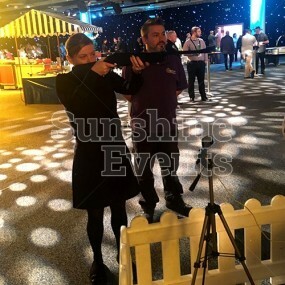 Your objective is simple, take aim with your original .177 calibre cork gun and try to hit as many targets as you possibly can with your cork ammo. 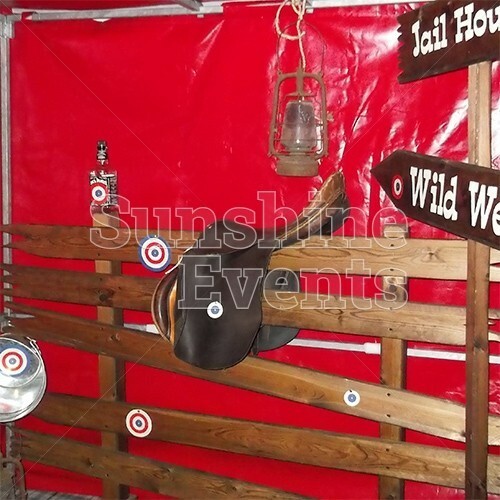 But you'll need to have your wits about you as not all the targets are in plain sight, hiding amongst the theming of the stall. 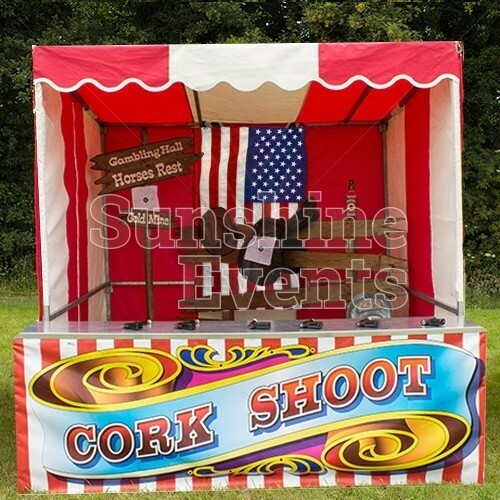 The Cork Shoot Stall, like all of our amazing Side Stalls, is enclosed beneath the white and red striped canopy in the bright red stall and colourful front banner displays the name of the stall to attract your guests to take their chances. 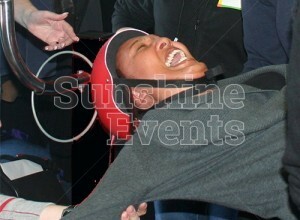 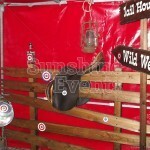 Every Side Stall comes with 50 novelty prizes included too, so there’s something to take away once you hit the mark. 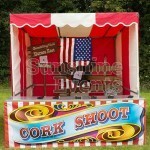 What events are the Cork Shoot Stall Hire suitable for? 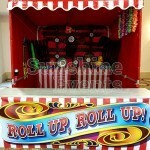 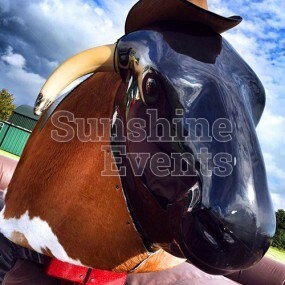 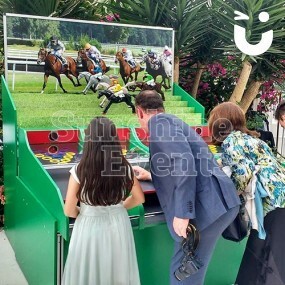 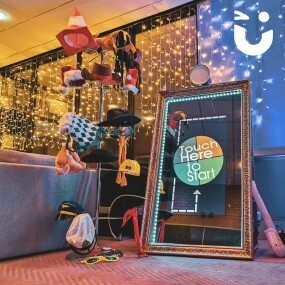 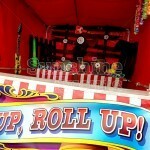 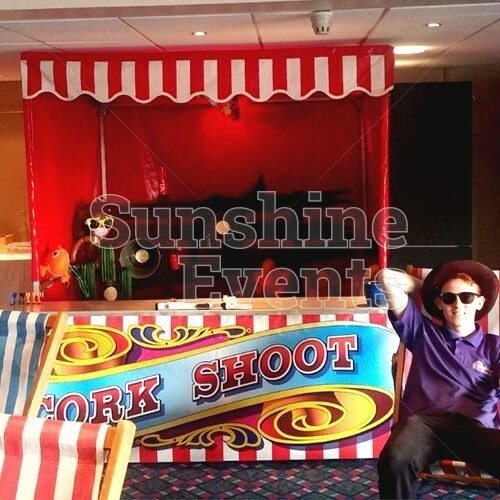 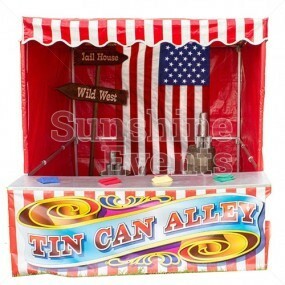 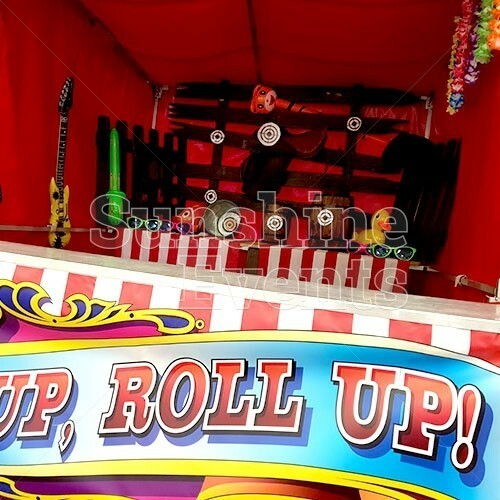 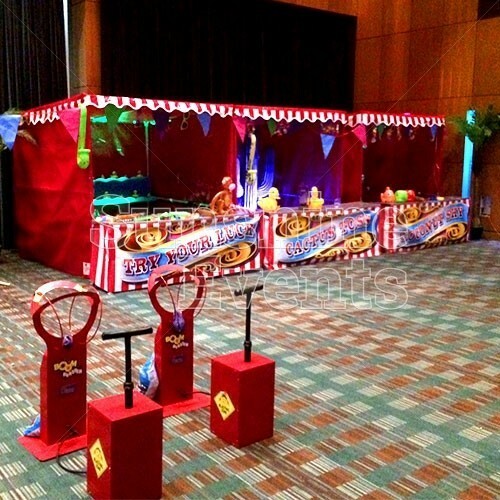 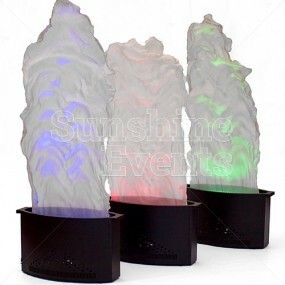 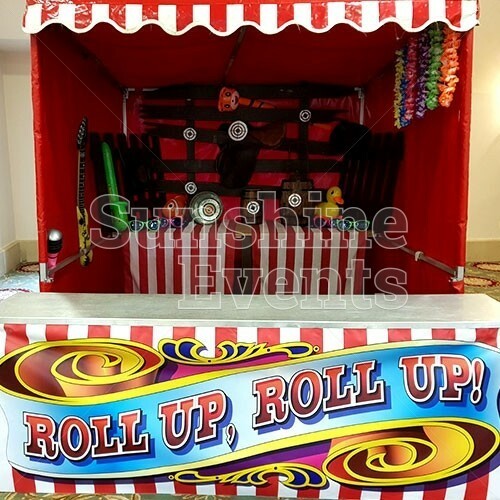 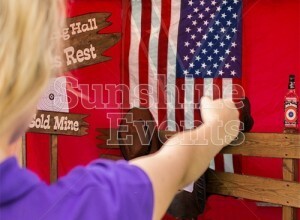 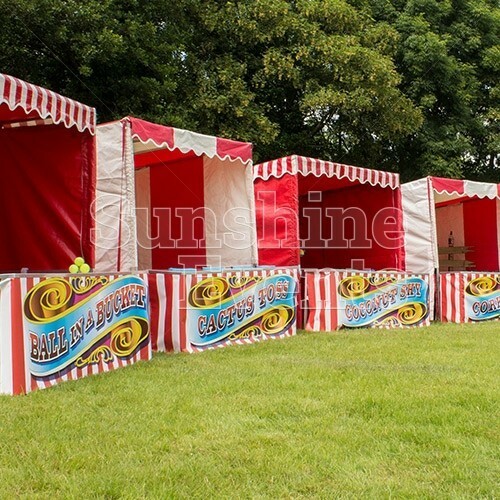 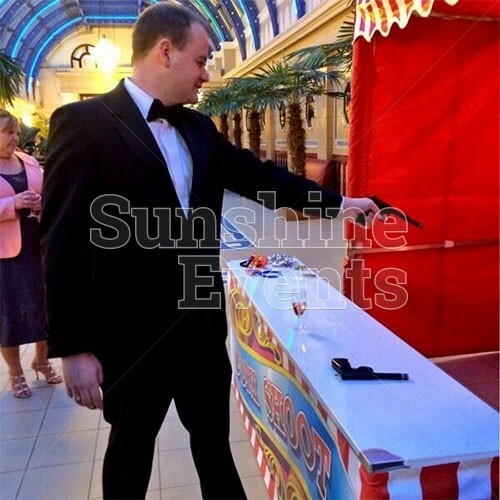 Ideal for Western Themed Events of all kinds, the Cork Shoot Stall is also great for Funfair themes which are becoming more and more popular at Fun Days and Weddings across the country. 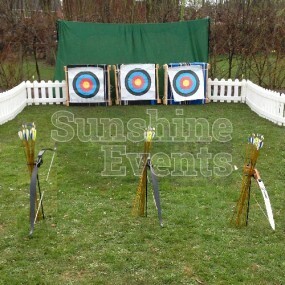 Stay on target with the Cork Shoot Stall Hire and you’ll find you will be coming back over and over to try to hit all the targets. 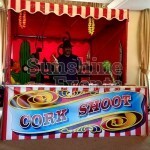 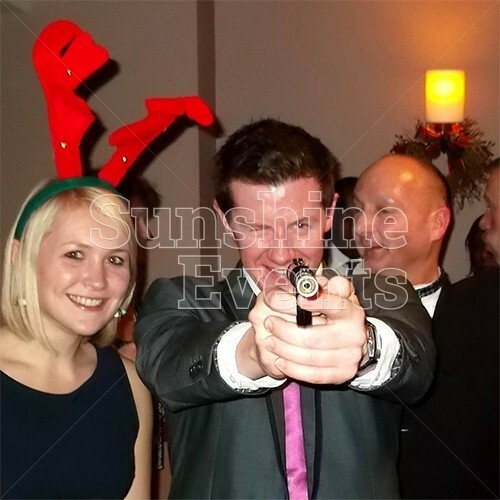 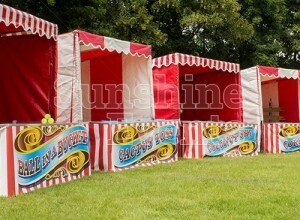 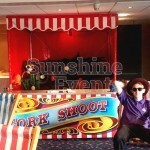 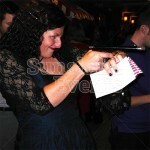 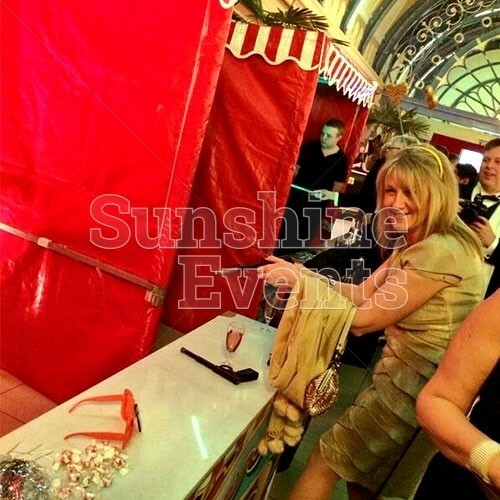 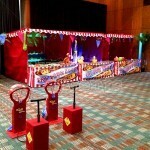 Saloon Cork Shoot Stall Hire has been added to your Event Quote.